Experience. When it matters most. When you, your family or your business needs legal advice and representation, we understand that the only case that matters is yours. 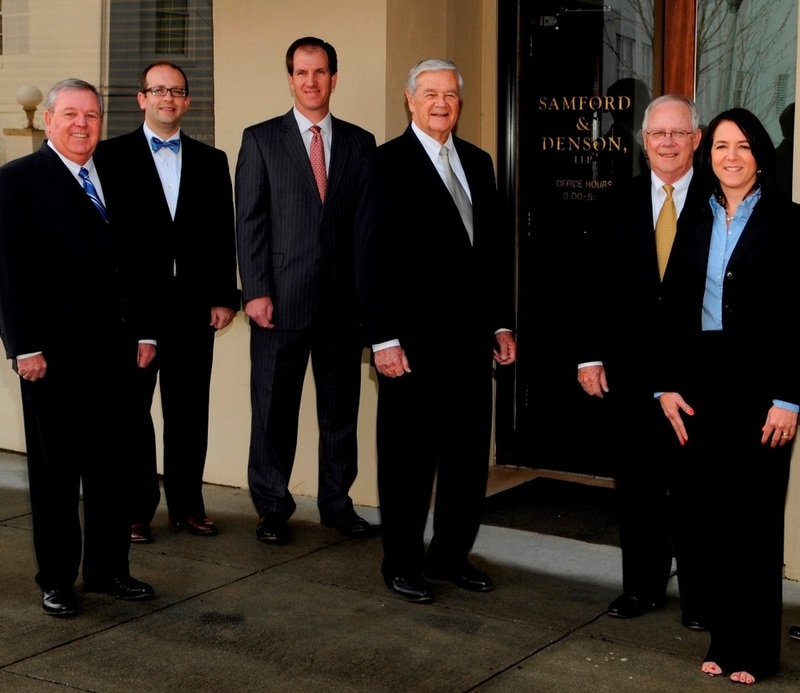 At Samford & Denson, LLP, the client has always been and will always be first. This has been our guiding principle for over 100 years. Since 1912, our experienced lawyers have been providing client-focused, expert legal services to businesses, individuals and families in Opelika, Auburn, and throughout the entire state of Alabama. We are a full service law firm offering legal expertise in civil trial litigation, criminal defense, family law, business and real estate transactions, general business/corporate counsel, wills and trusts, probate matters, and a variety of other areas. Our firm is proud of its history of service and community involvement and looks forward to continued and new client relationships in the future.